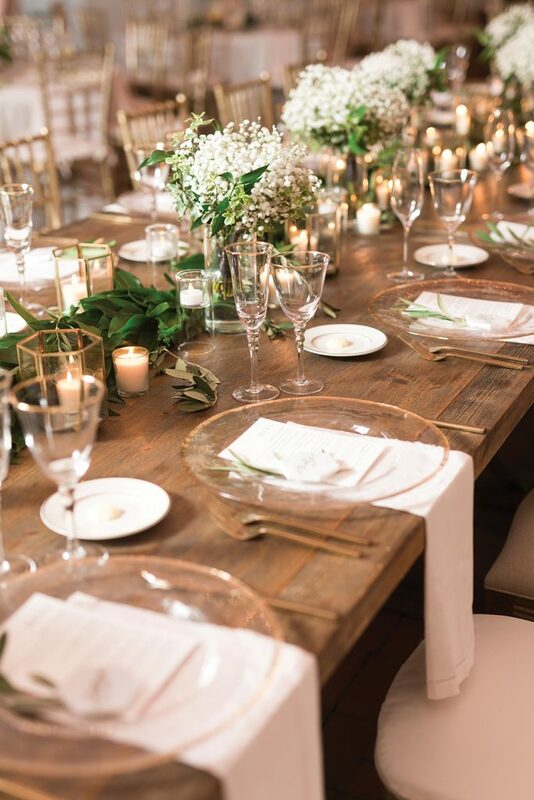 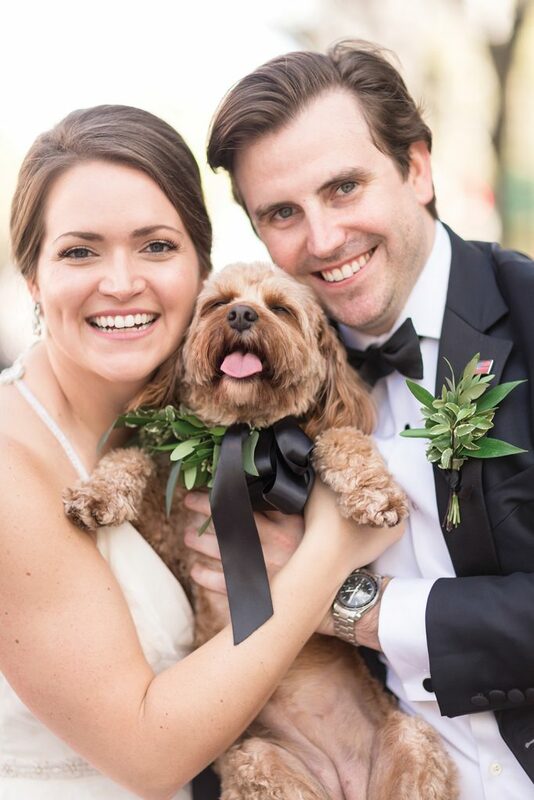 Kelly and Kyle celebrated their love at the Taft Art Museum with their dog and family members from around the world. 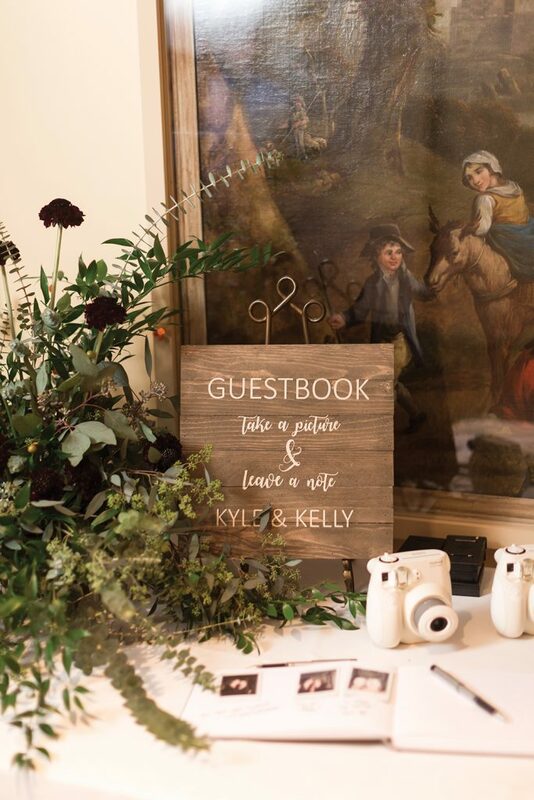 After first crossing paths in kindergarten, Kelly and Kyle had an on-and-off college romance and spent a summer exploring Europe. 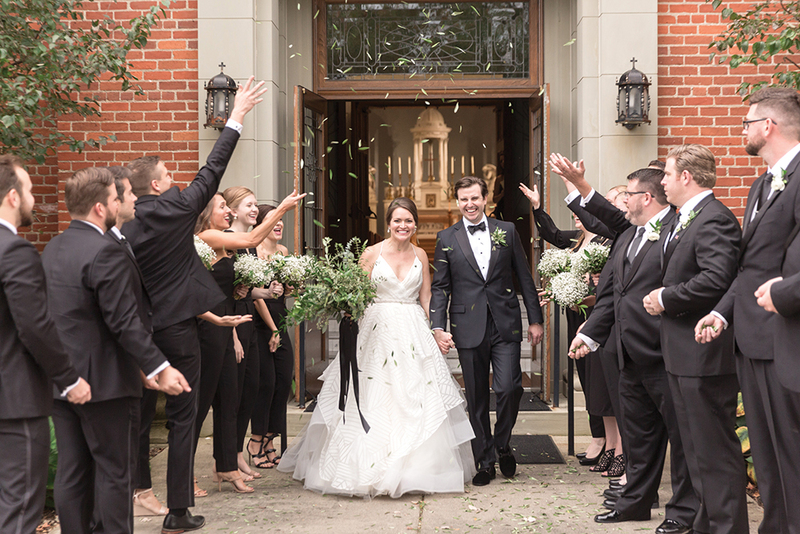 They finally tied the knot at Kelly’s high school alma mater. 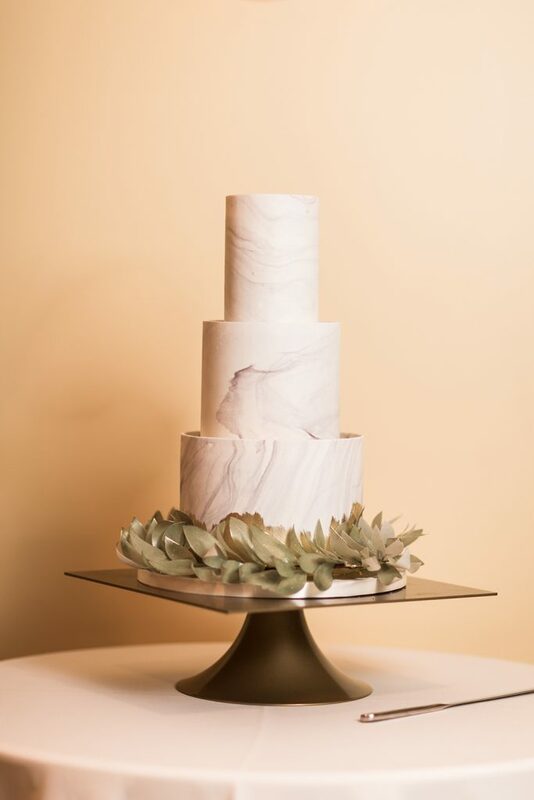 Photography: Megan Noll Photography | Ceremony: St. Ursula Academy | Reception: Taft Museum of Art | Wedding Planner: Cincy Weddings by Maura | Flowers: Marti Heard Designs | Cake: Sugar Realm Fine Bakery & Cake Design | Gown: Hayley Paige, Kleinfeld | Bridal Invitations: The Papery | Favors: Minted | Bride’s Makeup: Jasmine Cotton, BRIDEface | Bride’s Hair: Amanda Guilmette, BRIDEface | Draping/Lighting: Fitz the Occasion | Rentals: All Occasions Event Rental | Desserts: Sweet Petit Desserts | Food: Funky’s Catering Events | Videography: Light Parade Films | Ceremony Music: Adagio Trio | Reception Music: All In | Bride’s Profession: Portfolio manager | Groom’s Profession: Attorney | Couple’s Current Home: New York City | Weekend Reunion: Loved ones from all over the world came to town for the wedding weekend, the first time everyone was in the same place at once. 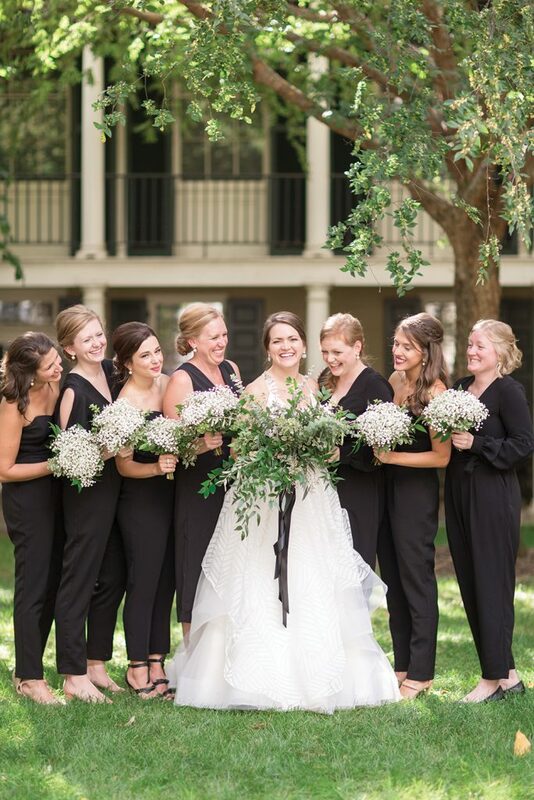 | Twist on Tradition: Rather than matching dresses, the bridesmaids wore jumpsuits, allowing them to choose a style that complemented their body type.